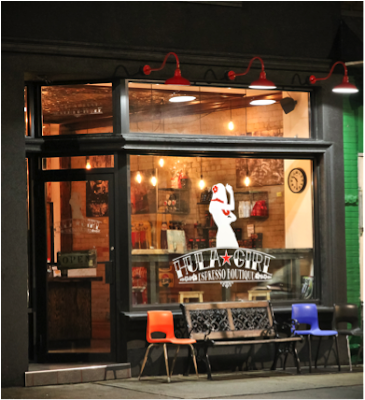 New to Dundas West, Hula Girl is the only place in the city creating their own blend of “extra fancy” Hawaiian Kona coffee in-house. Grown in specific regions in the mineral-rich soils of Hawaii, coffee connoisseur and owner Elias creates unique flavour profiles for each of his brews. Collaborating with Canadian street artist Denial to create the logo, Elias designed the small shop with exposed brick, a hundred year old tin ceiling and wood beams from old bars in Orangeville to create an almost bar-like atmosphere. 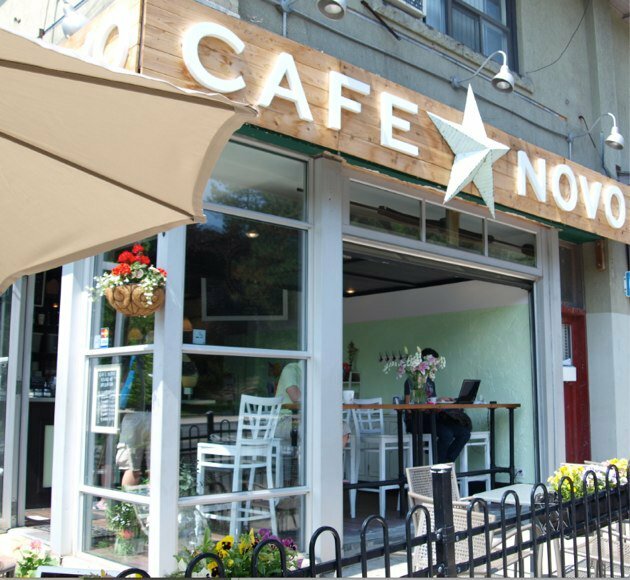 Just off the Bloor West beaten path, newly opened Café Novo has a sizable wrap-around patio for the sunny months. Their yummy pastries (often vegan) are made in-house and with organic ingredients right from the café garden outside. Proactive against bottled water, Café Novo uses a self-serve, counter-top cooler with sprigs of homegrown mint for flavour. This Junction native with the decorative lattes and four other locations around the city is a local favourite in each of its respective neighbourhoods. Despite the new Starbucks just across the street, they continue to sell out of their chocolate croissants by 1 p.m. every day. A Roncesvalles classic, the Sunday crowd makes seating scarce in this ample sized coffee shop. The only place in Toronto serving Phil and Sebastian coffee from Calgary, the hipsters behind the counter are strict with sizes and deny those who seek a large cappuccino. 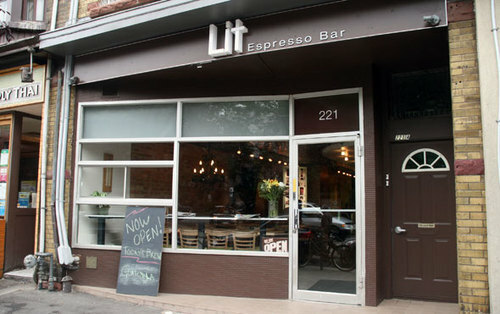 Where are your favourite places to grab coffee in the west end of Toronto? 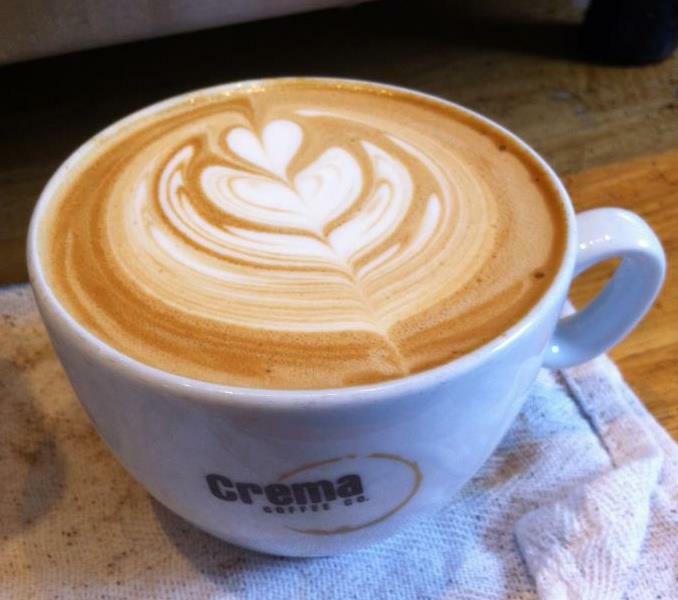 Mmm...Love coffee! can't wait to check these out! !